Who's Ready For The 2019 UCA & UDA College National Championship? 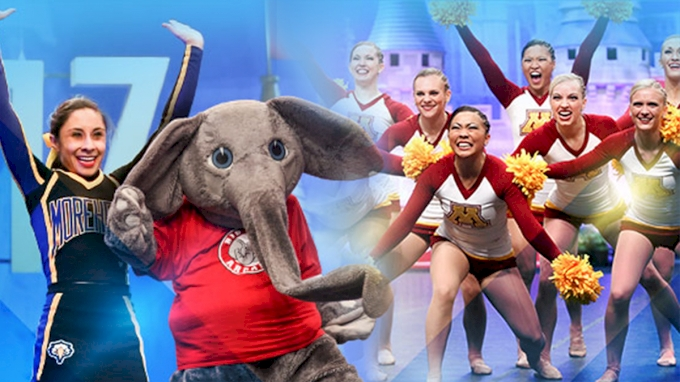 Watch the 2019 UCA & UDA College Cheerleading and Dance Team National Championship LIVE January 18-20 on Varsity TV! UNLV Cheer Earns First-Ever National Championship! It's Day 1 Of The 2019 UCA & UDA College National Championship! Back To Back Div. lA Pom Champions, The Ohio State Buckeyes! The UCA Game Day Championship Is About To Begin! Tune In NOW To Watch Div. lA Cheer Finals! Div. lA Jazz: Powerful, Inspiring, Legendary. Watch 3 Championship Events Live On Varsity TV!